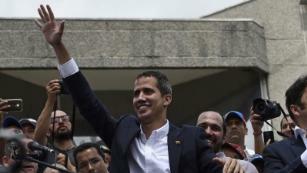 Juan Guaido has been banned from running for public office in Venezuela by the country’s embattled government. The ban on the young opposition leader will last for 15 years, according to a statement made by state comptroller Elvis Amoroso. The Trump administration’s new budget is fake news. That isn’t because it fails to live up to its grandiose title: “A Budget for a Better America: Promises Kept. Taxpayers First.” Nor is it a function of any particular defect, though no doubt there are plenty. Rather, it is simply a reflection of what our budget process has become: all messaging, no planning. The college admissions bribery scandal revealed serious moral failings of its participants and has sparked a much-needed appraisal of admissions practices at elite institutions. But the scheme should also prompt a review of how the ringleader was able to operate at a large, fraudulent charitable organization unchecked for at least 6 years. The whole scheme should have been uncovered and stopped earlier—and would have been— had tax authorities done even a cursory review of the purported charity’s activities, which are clearly detailed in publicly-available tax filings. 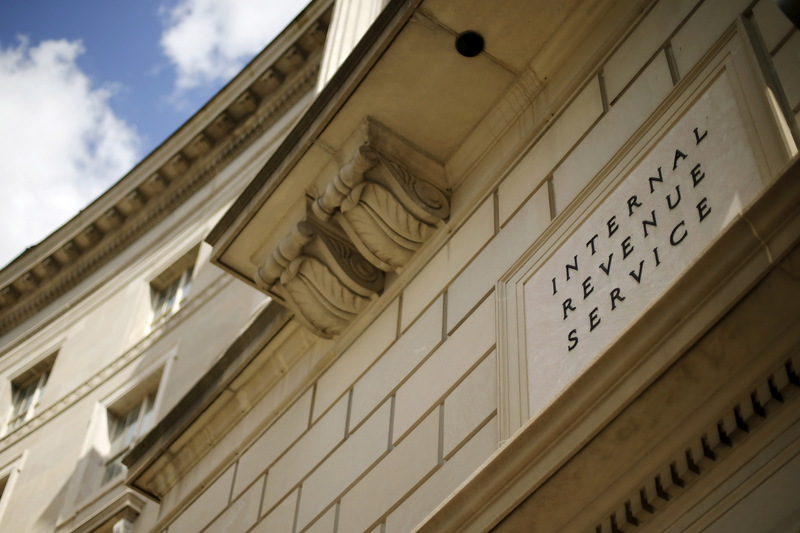 The IRS should step up review of tax-exempt organizations and Congress should rebuff recent proposals that would free charities from reporting, confidentially, the sources of their funds . A key criminal element of the conspiracy was the use of a charitable organization to funnel and launder the bribes. On the surface, Nassau County is a wealthy and thriving suburban enclave in New York City’s backyard. Home to 1.4 million people and one of two independent counties on Long Island, it’s the picture of community well-being: The area is relatively safe, the unemployment rate is fairly low and most people have health coverage. In U.S. News’ 2019 Healthiest Communities rankings – a project evaluating nearly 3,000 counties across myriad measures of health, housing, economy and more – Nassau County places 96th overall. That’s the Nassau County many residents know. But further scrutiny reveals stark disparities at the ZIP code level, making it clear that health challenges traditionally thought of as city problems – like pollution, poverty and access to care – can transcend city limits and spill over into suburban rings. In explaining his decision this month not to run for president, Mike Bloomberg made a rare admission for an ambitious politician. The former three-term New York City mayor and billionaire media mogul said he was “clear-eyed about the difficulty of winning the Democratic nomination” amid a field flush with 15 candidates that’s still growing. And he’s someone who had $500 million at his disposal to spend. Coming to the conclusion that a presidential campaign won’t likely end up in the White House hasn’t been much of a deterrent for the colony of Democrats stepping into the 2020 landscape this year. In fact, the guiding principle has been the longer shot the candidate, the less there is to actually lose – even if you won’t ultimately win. 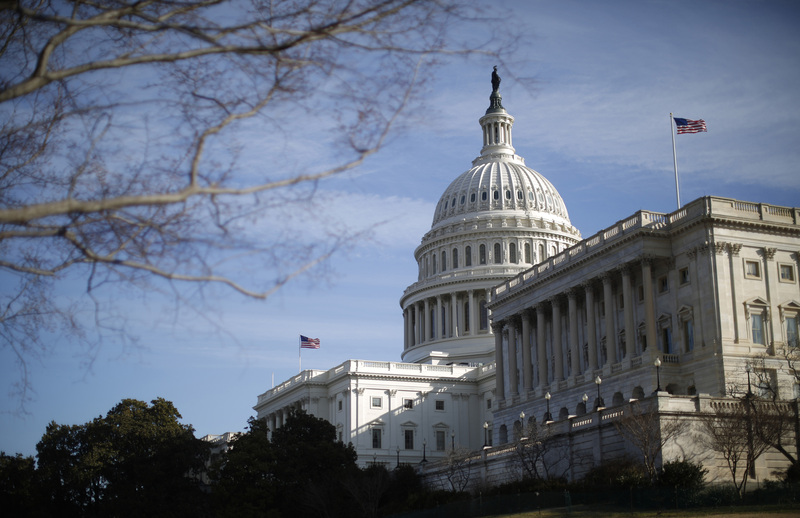 Congressional Democrats want American voters to see them as policy nerds. They revealed a health care package this week that would expand the Obama-era health care law the Trump administration wants to undo. The next day, they passed a Paycheck Fairness Act, meant to reduce the gender pay gap, and the following day voted to lift President Donald Trump’s ban on transgender people in the military. In the next two weeks, House Democrats expect to pass the renewal of the Violence Against Women Act and a measure protecting net neutrality. The Energy and Commerce Committee is working on six bills aimed at reducing prescription drug costs. Republicans have a different definition for Democrats – arguably one more base-pleasing and attention-getting. To hear some GOP lawmakers talk, Democrats are a bunch of socialist, anti-Semitic little Green men and women who want to ban planes and flatulent cows, take away your hamburgers, murder newborns and destroy President Donald Trump. The fight for the White House and control of Congress next year may well come down to which side successfully defines the Democrats, who are wrestling with how to use the celebrity of its prominent new members without letting them label the party as too liberal and obsessively anti-Trump.